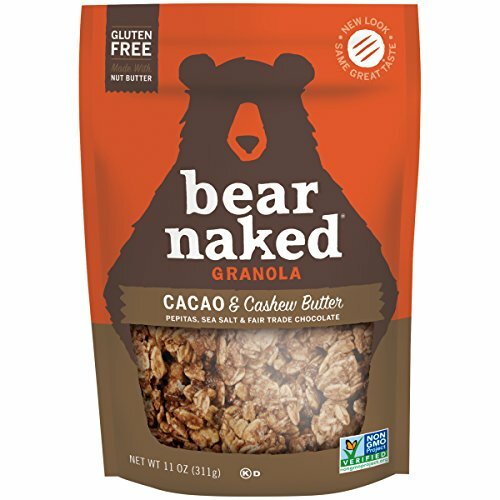 Bear Naked Nut Butter Granola is simply crafted with a delicious blend of nut and seed butters, gluten-free oats, and other tasty ingredients. Cacao + Cashew Butter granola is crafted with a blend of creamy cashew nut butter, rich chocolate chunks, gluten-free oats, and pepita seeds. Not to mention, it’s gluten-free, vegan, and Non-GMO Project Verified from the ground up. Be adventurous..live Bear Naked. 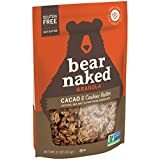 Bear Naked Nut Butter Granola is simply crafted with a delicious blend of nut and seed butters, gluten-free oats, and other tasty ingredients. Cacao + Cashew Butter granola is crafted with a blend of creamy cashew nut butter, rich chocolate chunks, gluten-free oats, and pepita seeds. 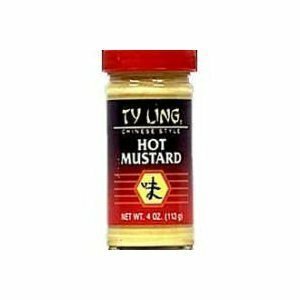 Not to mention, it’s gluten-free, vegan, and Non-GMO Project Verified from the ground up. 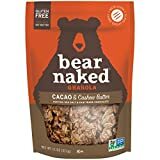 The cacao in this granola is Fair Trade Certified chocolate. 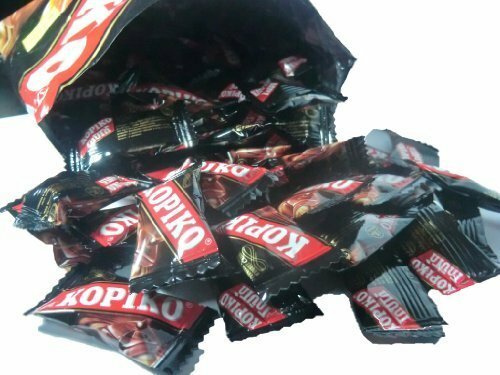 This pack includes an 11-ounce resealable bag for plenty of on-the-go snacking. 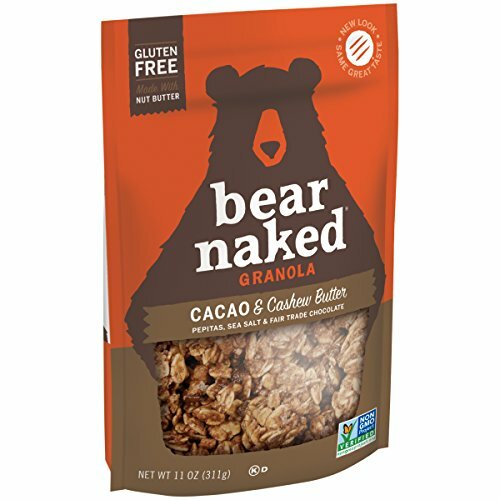 The cacao in this granola is Fair Trade Certified chocolate. 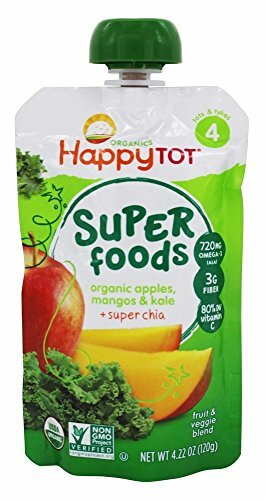 This pack includes an 11-ounce resealable bag for plenty of on-the-go snacking.